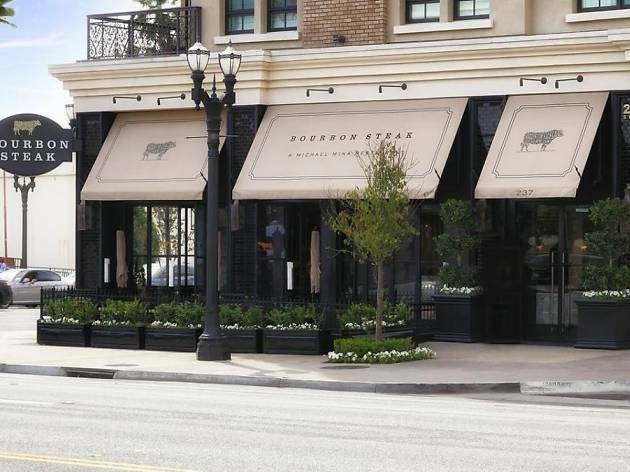 In celebration of their first anniversary, join Bourbon Steak Los Angeles for a private dining experience hosted by owner and head chef Michael Mina. Start off with cocktails in an intimate dinning room and usher in the rest of the evening with Mina and a bottle of bubbly. 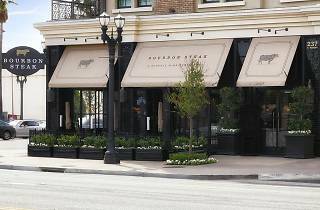 The five course meal includes hand rolled ricotta strozzapreti, wood-grilled abalone, short rib and more. Each course is paired with wine or cocktails.